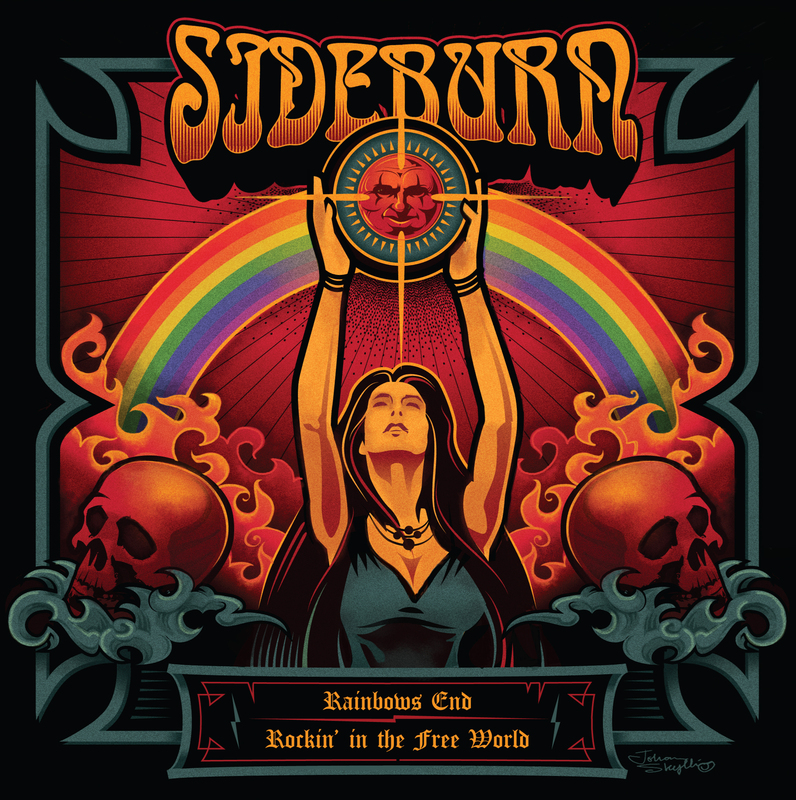 Swedish band SIDEBURN combines the best of the Classic / Hardrock, blues, doom and the progressive genres with a hint of modern stoner thrown in for the final touches, and comes up with their own unique sound. 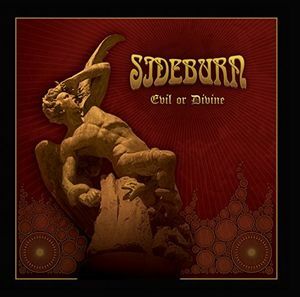 SIDEBURN's third opus "The Demon Dance" will with it´s bombastic approach take the metal/stoner world with storm. For fans of bands such as: BLACK SABBATH,LED ZEPPELIN,THE CULT, RAINBOW, DEEP PURPLE, DIO, RUSH, SOUNDGARDEN, KYUSS etc.